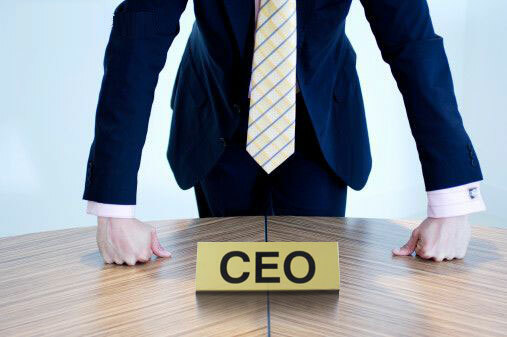 A new report has unveiled this year's top earning CEOs in New Zealand. The bosses of New Zealand’s largest corporations are reported to have had an average pay rise of 10% last year – the biggest increased since 2010. Meanwhile, the average wage growth nationwide was 3%. According to the Business Herald’s executive pay survey, bosses’ salaries returned to double-digit growth, a large increase from the 4% increase they experienced the previous year. Eleven executives received salaries of at least $2 million – a record in New Zealand and the highest number since the first annual survey was completed a decade ago. David Hisco, ANZ New Zealand’s chief executive, retained the top spot with an annual pay packet of $4.27 million in 2014; an increase of $250,000 from the year before. Fonterra’s chief executive Theo Spierings came in second with a salary of $4.18 million after enjoying a pay rise of $660,000 in 2014. Third in line for the coveted top-paid CEO title was Mark Adamson, Fletcher Building’s boss, with an income of $3.73 million from his role. Although many of New Zealand’s CEOs saw their salaries double or even triple in 2014, none of the chief executives managed to surpass the $5 million – which four did in 2010. However, it was predicted that next year some CEOs’ pay could be back at those heights. “Hisco, already New Zealand's highest earner, could expect to get another pay increase in 2015, given his additional appointment as ANZ Group's global head of retail banking in February,” speculated Hamish Fletcher, The Herald’s business reporter. Fletcher also suggested that Hisco could vie for the top job at ANZ, a position which pays its current occupant AU$10.44 million.